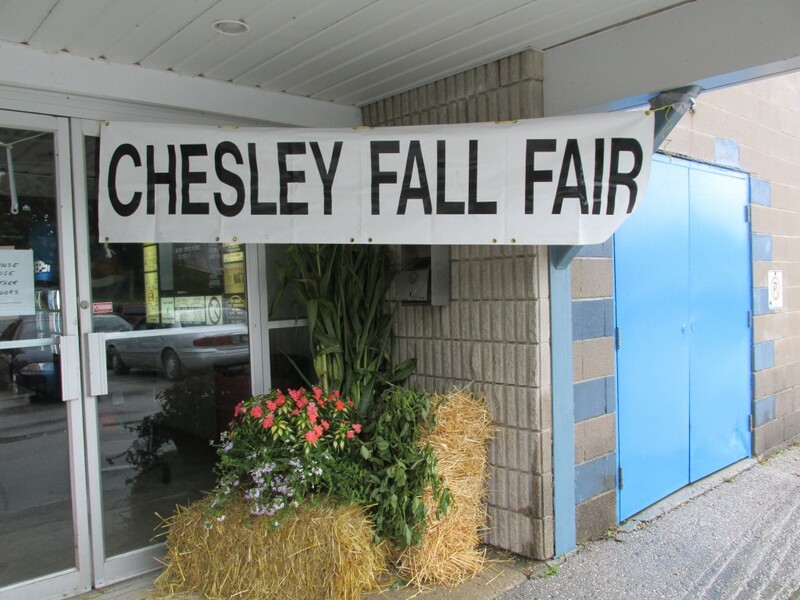 On behalf of the Chesley Agricultural Society, I would like to invite everyone to attend the 2019 Chesley Fall Fair and Horse Show. Lots of events for the whole family to enjoy. I would like to thank all of our committees and volunteers that help to make the Fair possible. I would also like to thank our Board of Directors who meet and work tirelessly to make sure this Fair continues to be successful, as well as our sponsors, who donates, so we can run the Fair. I would like to wish the best of luck to this years Senior, Junior and Tiny Tot Ambassadors, who are competing this year Hope to see you at the 2019 Chesley Fall Fair, September 6 & 7. The 2019 Fair will be September 6th and 7th. The Fall Country Music Jamboree is October 27, 2019. For more information or to join the Society call Louise Ahrens 519-387-4665 or Marion McAllister 519-353-5945. Or email us chesleyagsociety@rogers.com. 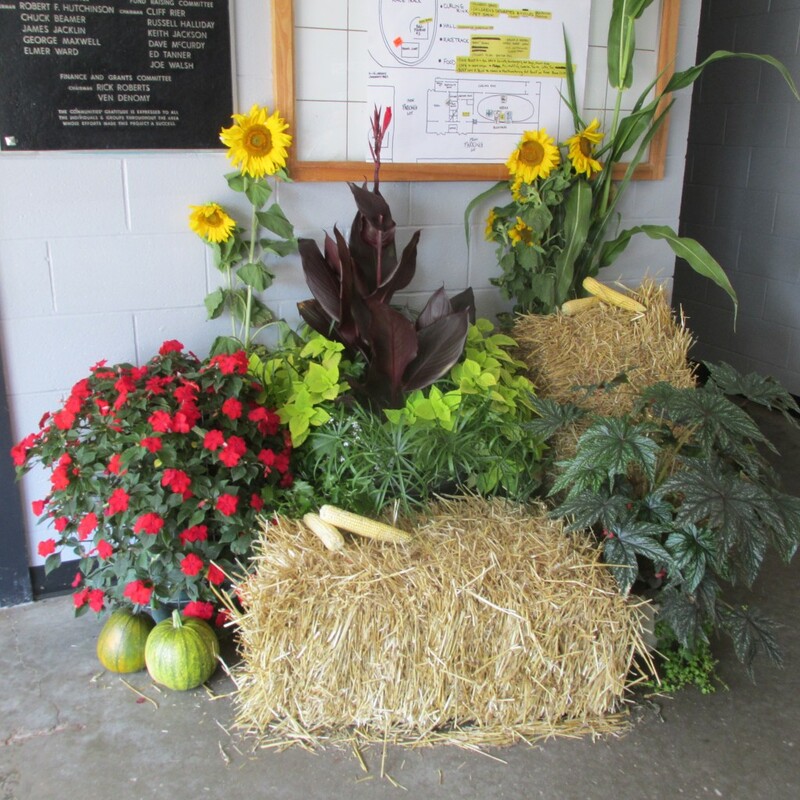 The Chesley Agricultural Society would like to take this opportunity to say THANK YOU to everyone who helped to make the 2017 Chesley Fall Fair a Success! Ever Wonder How the Fair Gets Put Together? Try volunteering and see how much fun it can be. If you are interested in helping at the Fair, the Chesley Agricultural Society is always looking for volunteers. To find out about joining our team, call Louise Ahrens at 519-387-4665 or email us at chesleyagsociety@rogers.com. We hope you enjoy your weekend at the Chesley Fall Fair.